Gone are the days of dusty, drab looking carpet tiles being the go-to flooring choice of every office! 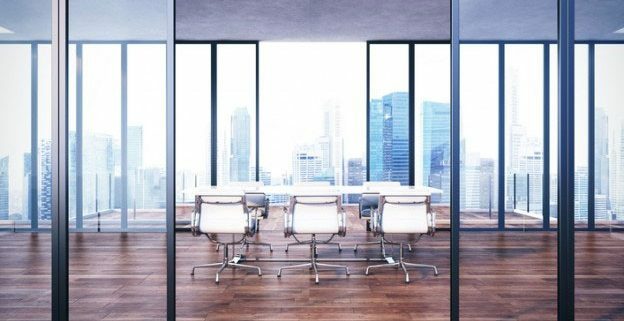 Recently, as much more focus has been placed on the health and well-being of office workers, there has been a shift in the interior design of office spaces and office flooring has been revolutionized in the process. Today, there is a demand for open, brighter, more flexible office spaces built with the contemporary worker in mind. 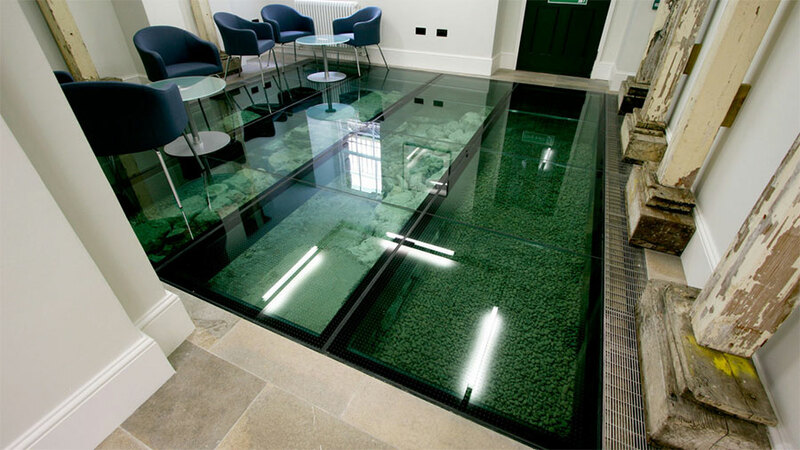 Although many people will notice the furniture or fittings in the office first, the perfect floor can actually transform the look and feel of an office space. As many office workers work at their desks 9-5 every day, typically they don’t get to enjoy much sunlight or fresh air. This is why in recent years many companies have sought to bring the outside to them through the design of their offices. Open spaces, large glass windows and green walls are now common features in offices. Many offices and creative studios now opt to install artificial grass floors in their offices to inspire creativity and brighten up dull social spaces. Photo above from: www.luxuryflooringandfurnishings.co.uk Golden Hand Scraped and Brushed Engineered European Oak Wood Flooring. 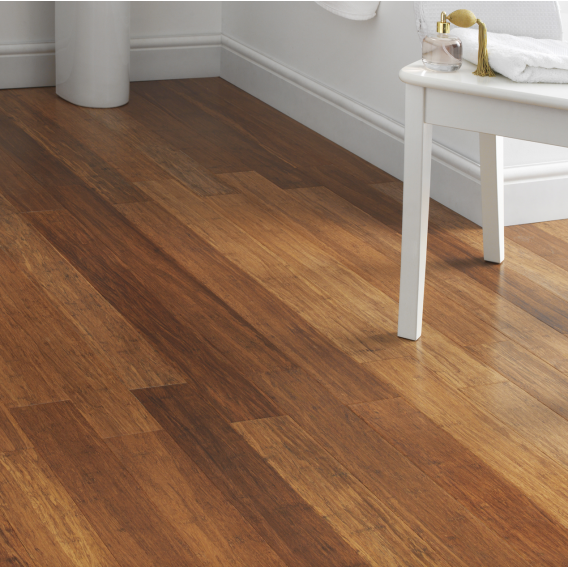 Solid or engineered wood flooring is also being used to create a natural effect. Wood flooring creates a classic look that will never go out of fashion and can make a great first impression on clients or visitors. Very light woods, such as bamboo, are a popular choice at the moment as their light, almost blonde tones can easily brighten up a space in an instant. Solid and engineered wood floors are also extremely durable making them great for busy offices that experience heavy foot traffic. They require very little maintenance and finishes can be applied to protect them from scuffs and scratches from furniture and stains from spilled drinks. 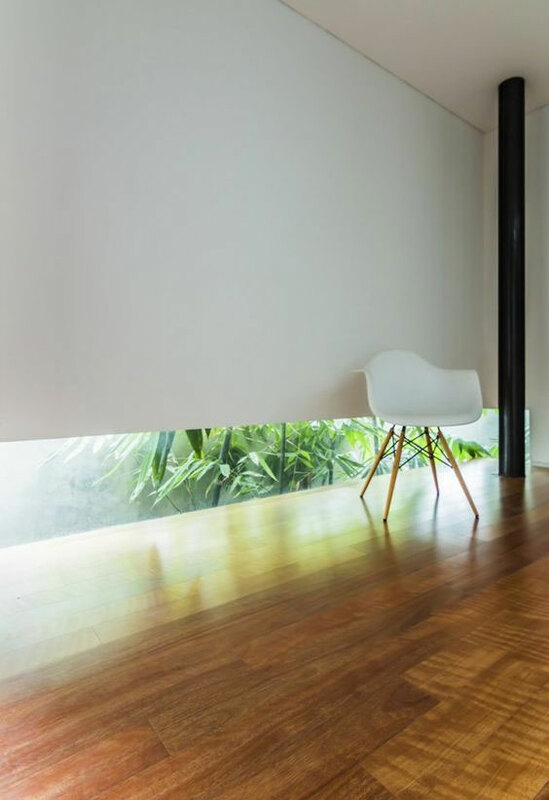 Wooden floors gather less dust and are easier to clean than carpets, ensuring they look presentable at all times. 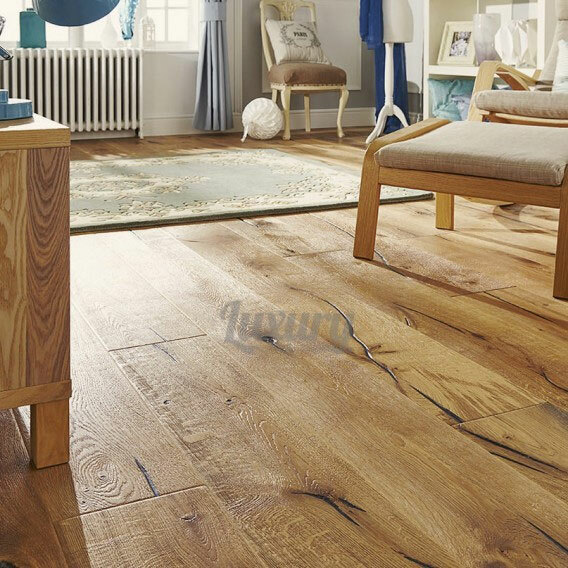 Engineered wooden flooring has become a popular choice in modern offices due to its natural look and extreme durability. Engineered wood is strong and lasts for years as it contains layers of plywood pressed together and covered by a solid wood veneer. 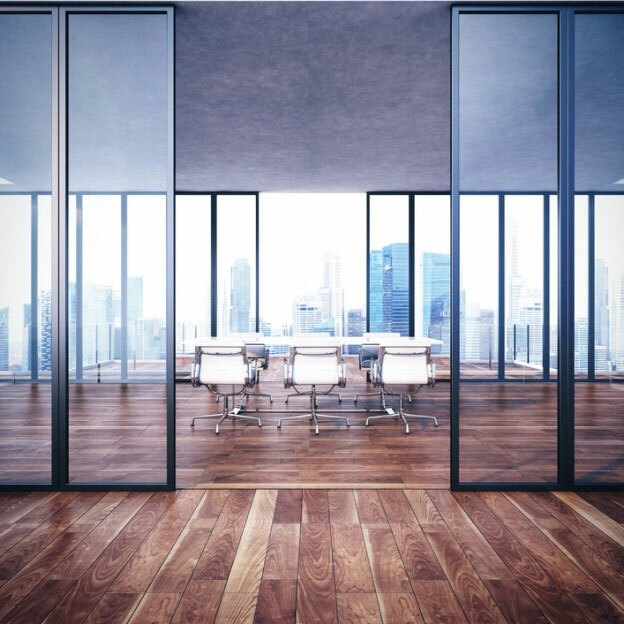 Engineered wood gives the flexibility required when designing modern offices as it is easy to install in almost any space, even over concrete surfaces. Texture and patterns have become a must to liven up dull offices. Carpets incorporating logos, colour or patterns are an easy way to make an office floor more appealing to the eye. 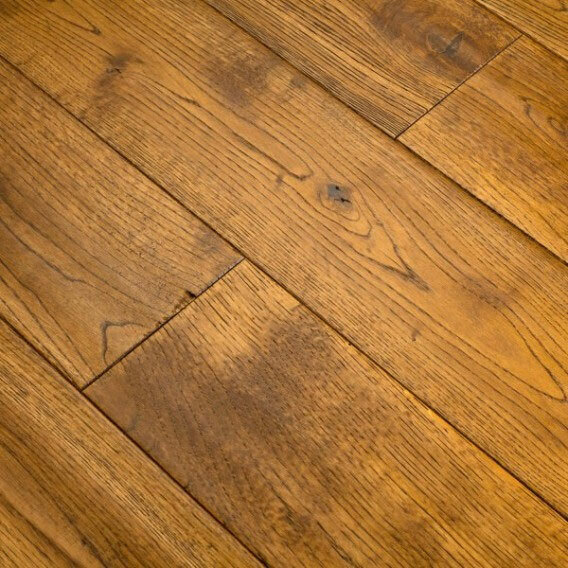 With wooden floors, hand scraping and wire brushing techniques are increasingly used to accentuate the natural patterns in the wood and create an aged or vintage look. Neutral tones and calming colours are often used in modern office design to help to combat stress and encourage workers to feel comfortable in their working environments. 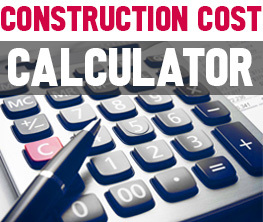 Unlike commercial carpets wood flooring can give your office a homely, comforting feel. 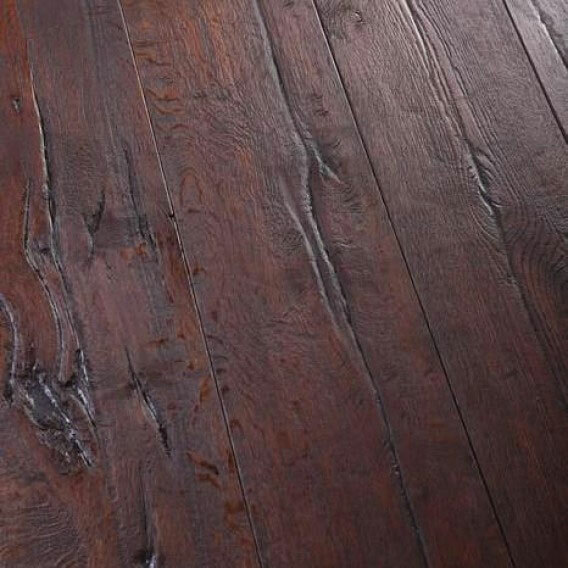 Photo above from: www.luxuryflooringandfurnishings.co.uk Distressed Antique Natural Oiled Engineered Oak Wood Flooring.